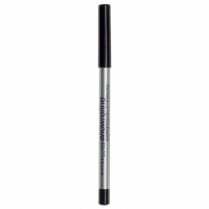 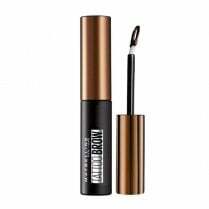 Eyebrows appear fuller and more defined with the Maybelline Brow Precise Fibre Filler Brow Mascara. 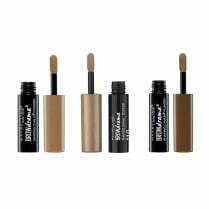 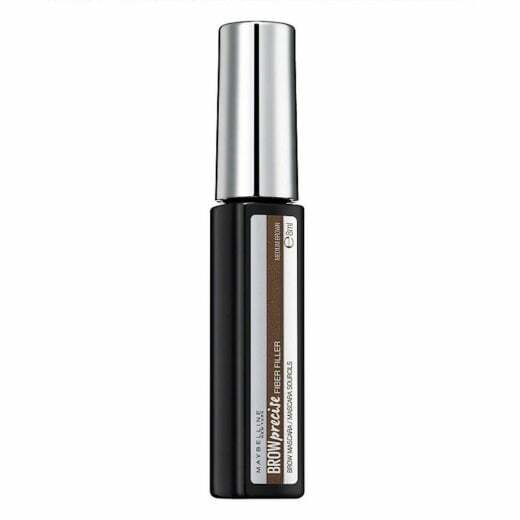 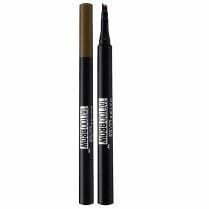 The easy to apply formula is packed with tiny fibres which fill the gaps and cling to existing brow hairs to make them appear fuller and stay in place. 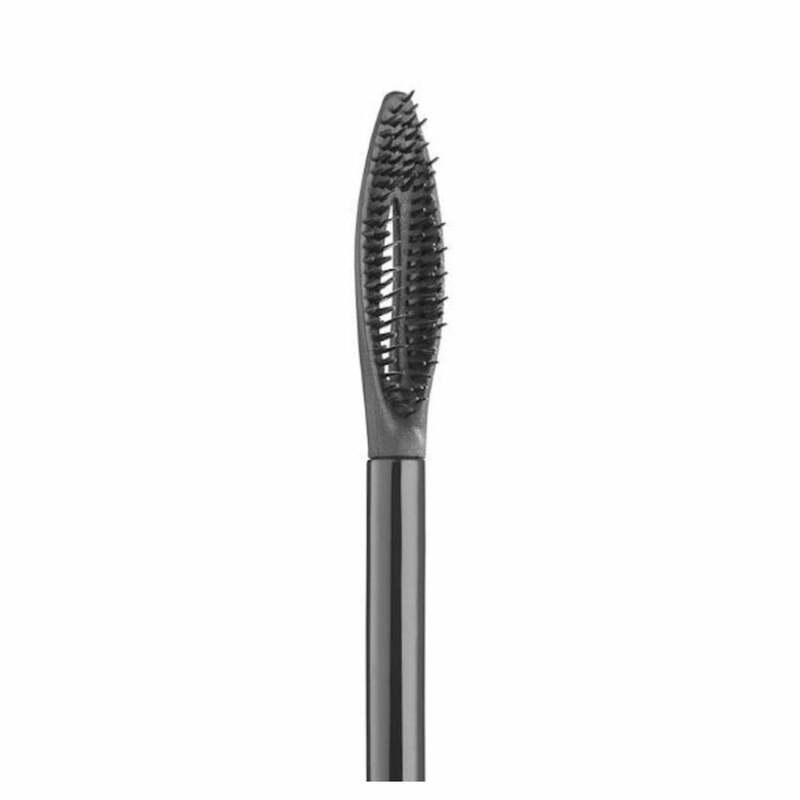 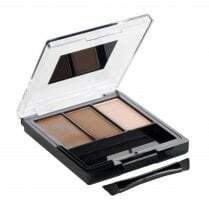 Available in Medium Brown, the paddle brush applicator allows for easy application with a natural finish.